The Glen Club, designed by renowned golf course architect Tom Fazio, is a remarkable feat of engineering. For over 70 years, the land was used as a Naval Air Base complete with runways and a total elevation change of three feet. Today, the land has been beautifully transformed into a dynamic terrain with rolling berms, stunning vistas and naturally harmonious transitions. The routing features dramatic elevation changes – up to 40 feet on certain holes – mature trees and natural areas, meandering lakes and flowing streams. There are 75 acres of prairie grass flowing naturally throughout the layout. Each of the spectacular par 3’s face a different point on the compass. 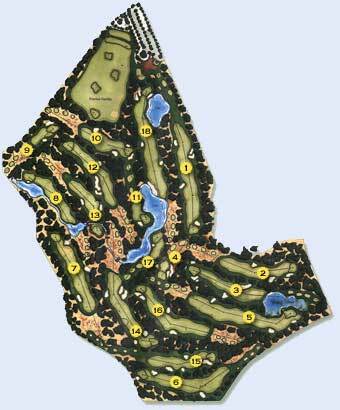 The par 5’s are big and bold yet contain ample driving zones and generous bailout regions. The par 4’s range from short and sweet to long and tough. Many elements of a superb Fazio design are here and offer a challenge in many forms, from the classic perched greens undercut by bunkers to the awesome peninsula greens menaced by water. The finishing 18th hole is one of the most picturesque on the course with two water features and strategically placed bunkers that demand accurate tacking from one safe area to the next. Walking off the 18th green will leave a lasting impression of a spectacular test of skill in an environment that offers an array of memorable golf holes. The Glen Club_Long_V03 from Global Aerial Video on Vimeo. Golf Digest ranks him one of the top ten golf course architects of all time. 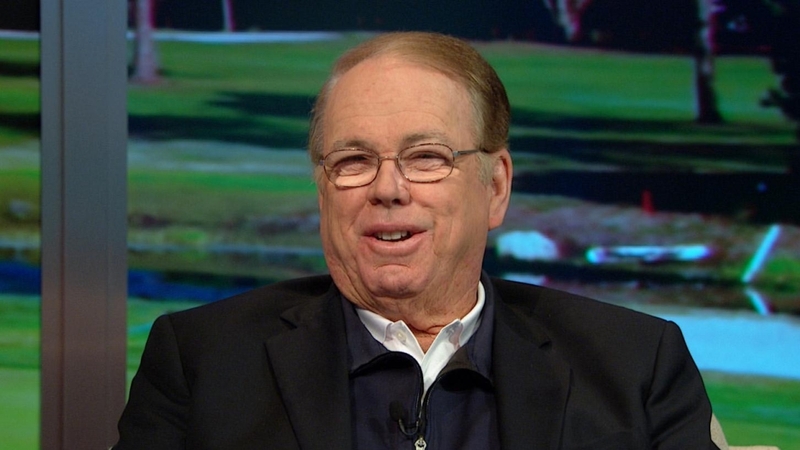 Golf Magazine calls him the best architect of his generation. And his peers have voted him "Golf course Architect of the Year" on three separate occasions. Indeed, with The Glen Club, Tom Fazio has worked with KemperSports to bring a new level of excitement and natural beauty to the Chicago golf experience. "Keeping the area's rich history in mind," relates Fazio, "we had a unique opportunity to create the features and topography from scratch." His design includes dramatic elevation changes, mature urges and natural areas, meandering lakes and flowing streams, as well as four tees to challenge - irresistibly - every level of play. The Glen Club opened in 2001 and immediately made history. No other course in the U.S. has ever been named to all three Top 10 New Course lists published by Golf Digest, Golf Magazine and Sports Illustrated. 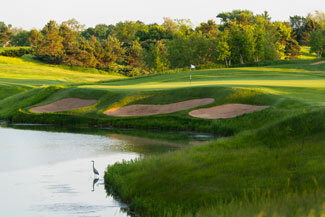 Other accolades followed, including a current place on Golf Magazine’s list of the Top 100 Courses You Can Play, “Best Course in Illinois” by Great Lakes Golf and inclusion in Great Golf Resorts of the World. 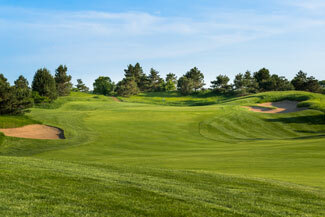 Before the club opened, it was selected home of the Illinois Golf Hall of Fame and the Illinois Open.